Going Strong in 2nd Grade: Do you LOVETpT? 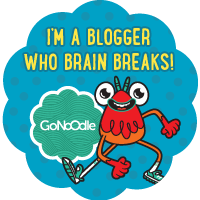 A quick post this Monday morning to brighten your day - because guess what?!?! There's going to be a site-wide TPT sale starting tomorrow!! 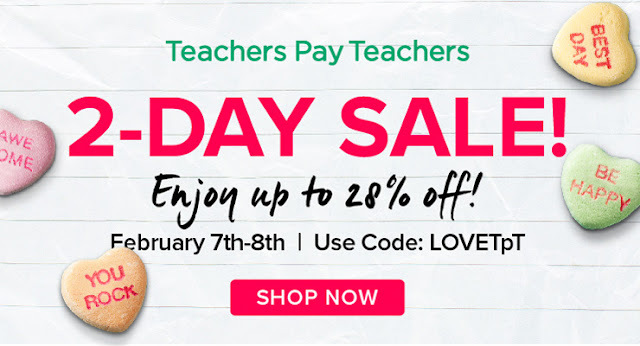 You can save up to 28% off in my TPT store and many others by using code LOVETpT when you check out. Don't get caught up in the excitement and miss the extra discount by using the sale code - trust me, I've done it! 28% off - that's weird - I know what your thinking! My entire store will be 20% off. Then TPT offers an additional 10% off the sale amount using the sale code - so it comes to a total discount of 28%. How can you save even more money??? Today - while you are waiting for the sale, go check your My Purchases page and leave feedback for any products you have purchased and not left feedback on. 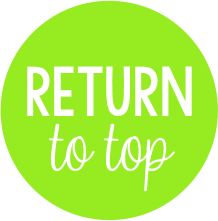 Leaving feedback on paid products will earn you feedback credits. Then, when you are checking out, use some or all of those credits to save even more money. 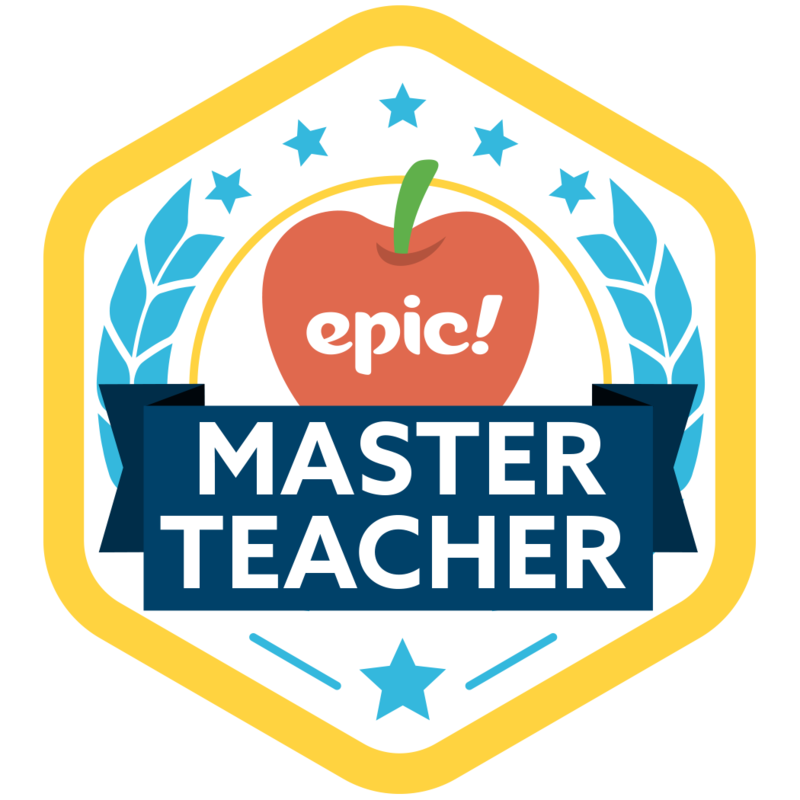 20 TPT credits equal $1 - so if you haven't left feedback in a while - RUN, don't walk, to leave feedback and rack up your credits. Buy a lot of products on Day 1 of the sale and then come back for a 2nd dose on Day 2? Leave feedback and save more money! Now, isn't your Monday a little brighter? A TPT sale has a way of doing that to people! Happy Monday and Happy Shopping (and saving!)!! Flexible Seating - Managing Student "Stuff"! 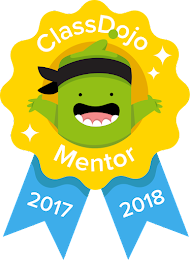 Class Dojo Update, Q&A, and a GIVEAWAY! 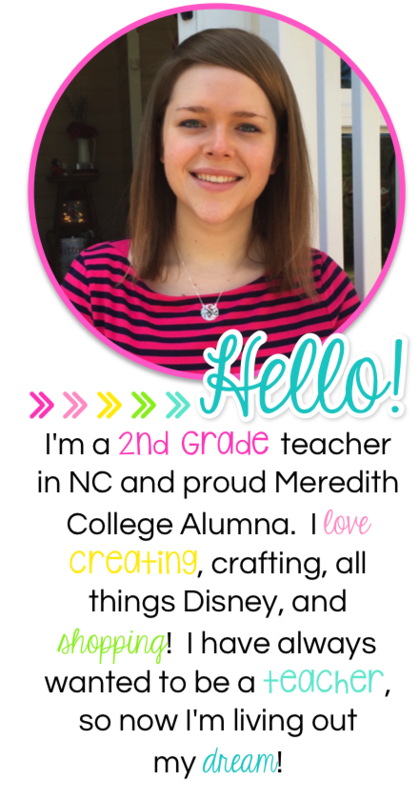 21 Days in...how we are using Class Dojo! We "CAMP" Wait for Summer!! Can you?!? !